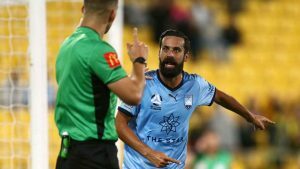 Retiring Sydney FC captain Alex Brosque has labelled the Sky Blues’ last two A-League regular season games as “must-win” matches, as they try to earn a precious rest in a hectic month. 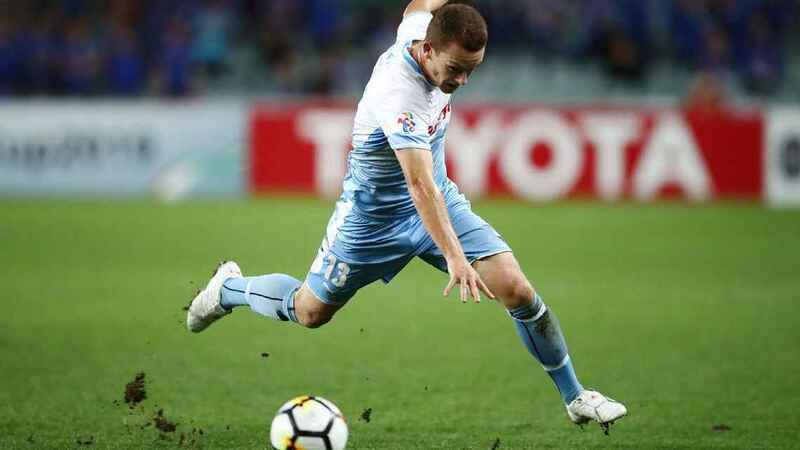 Both Sydney and the Victory have to play three AFC Champions League games through May, when the A-League finals series is held, with Steve Corica’s team facing two overseas trips. “It’s not too bad, it’s been improving every day, it’s still quite sore but I got scans on it yesterday and the results are quite positive,” Brosque said. “The past 24 hours have been nice, the messages and things I’ve received from people, but now it will allow me just to focus back on the football and making sure that we finish top two and then we go on and win it,” he said.